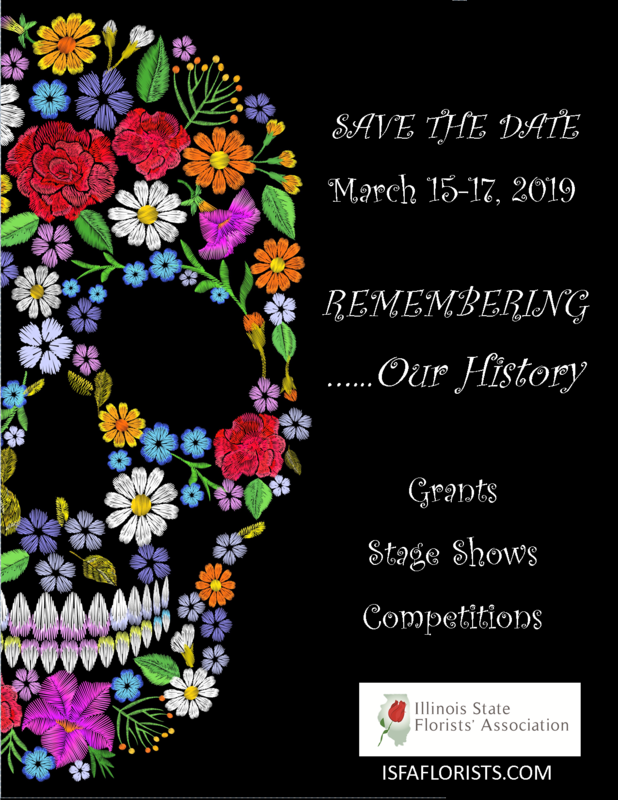 Education is at the core of the Illinois State Florists Association’s mission and we have many opportunities for participating in educational programs throughout the state. This amazing weekend is comprised of: stage presentations, business seminars, hands-on design classes, design competitions, grants awarded, vendor marketplace, and so much more! 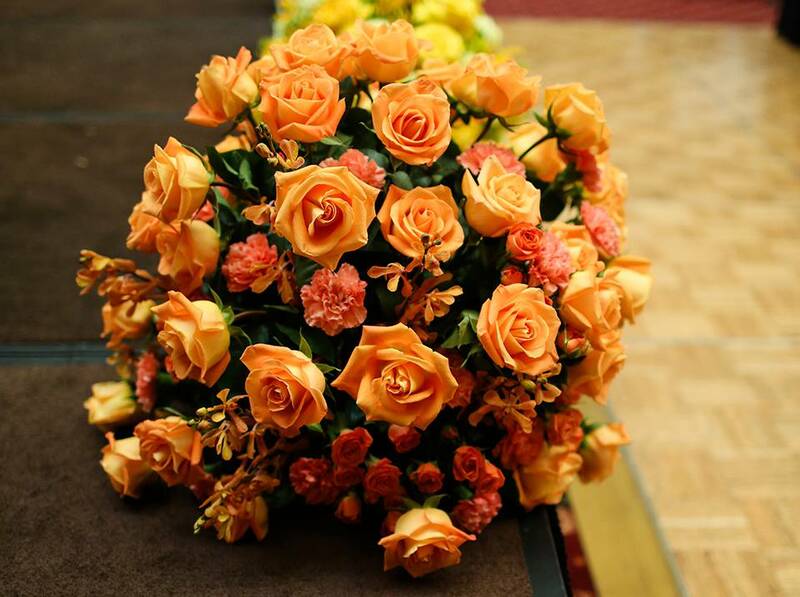 The Illinois Certified Professional Florist (ICPF) program is dedicated to establishing and maintaining a basic level of proficiency in the floral industry for the state of Illinois. 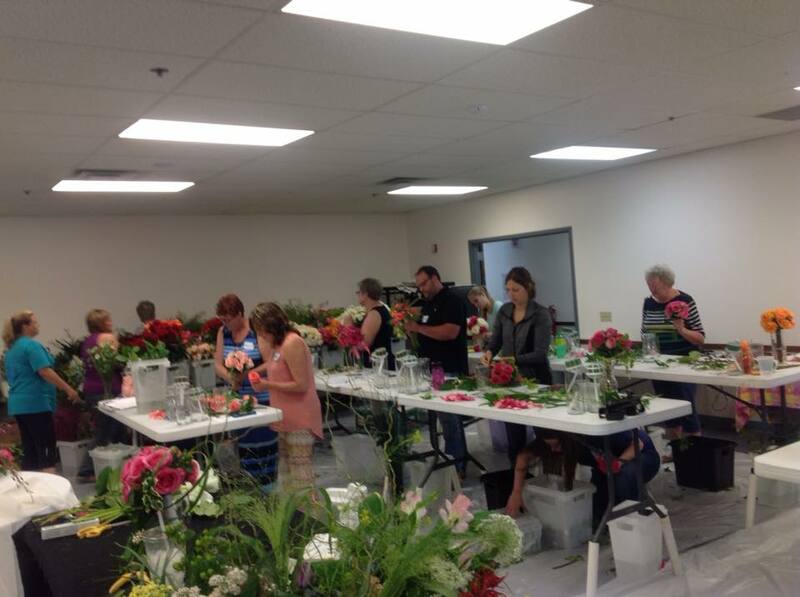 ISFA is made up of hundreds of florists within Illinois and surrounding states. Our mission is to educate our members through bootcamps, ICPF certification program, Annual Floral Design Show, and much more. By educating our members through these methods we will help you create a stronger floral industry. ISFA spirit with these amazing new items!